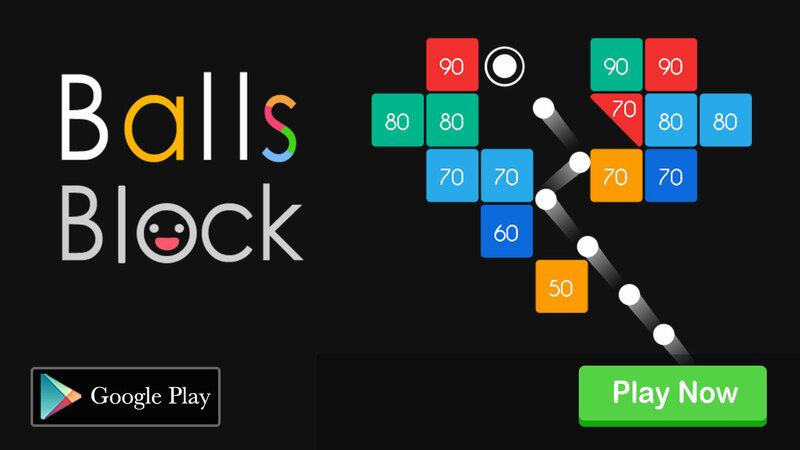 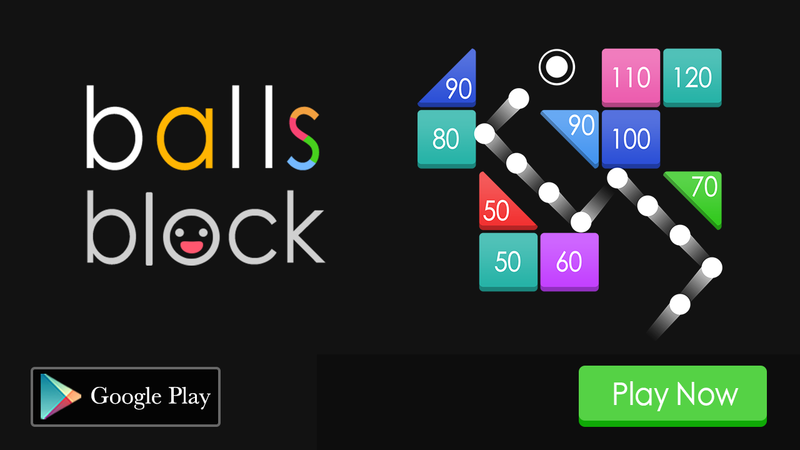 Balls Bricks Breaker 2 – Puzzle Challenge is a simple addictive and pleasurable bricks breaker game! 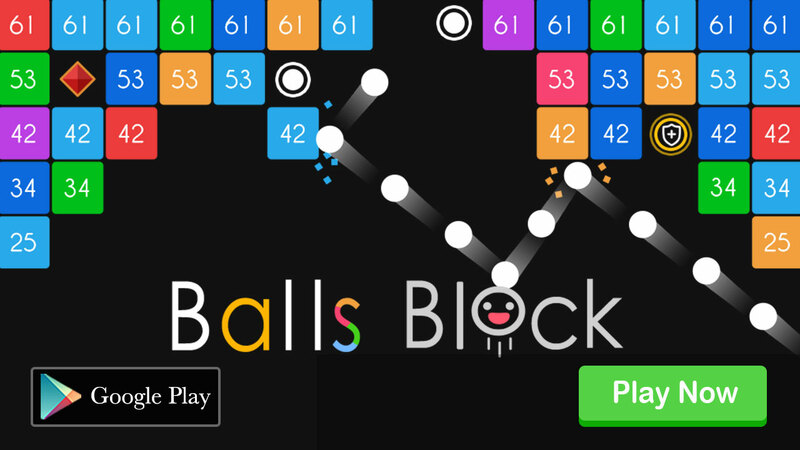 Mahjong! 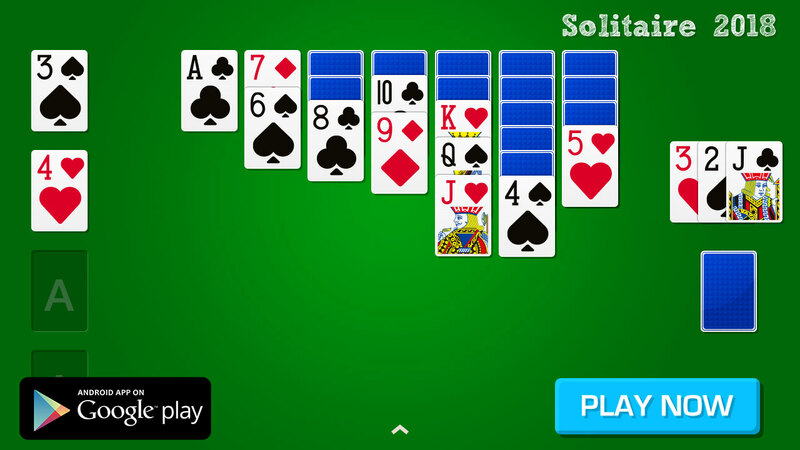 is a free solitaire matching game that using mahjong tiles. 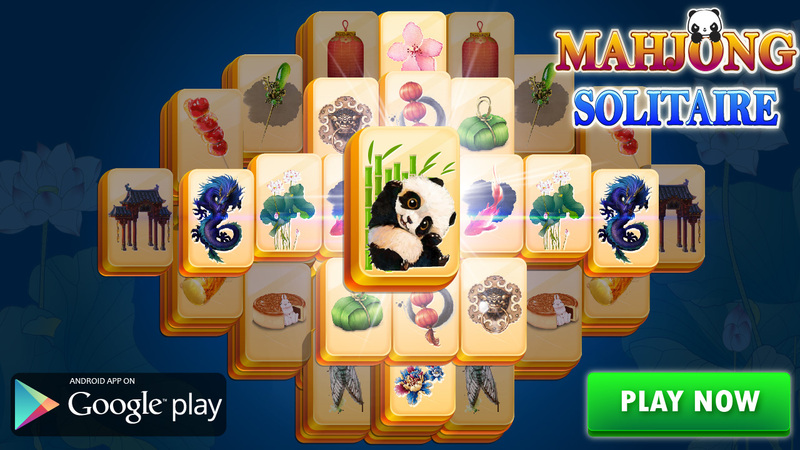 A new free Mahjong board every day!